Ah shoot, I forgot, this is our pre-election meeting. Can you add that too? It will help finding it I'm sure. If people are concerned about finding the library, maybe it's possible to meet at an RPI lot and have a volunteer drive them down? It may make parking easier, too. 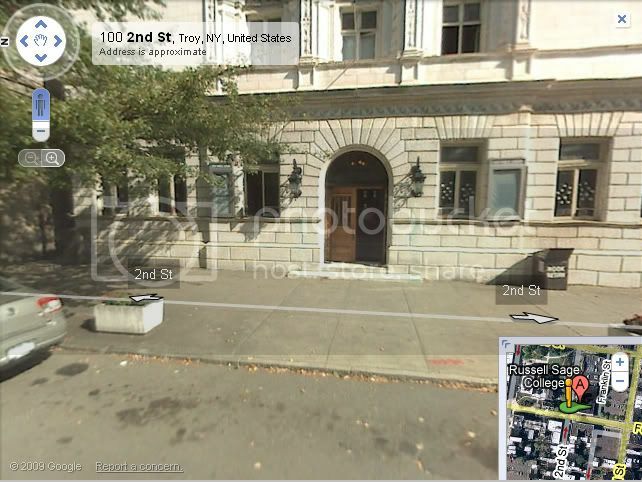 Is anyone concerned about finding the Troy Library (main branch)? If so, reply to this thread! I'm just concerned about getting a parking spot. That's a good reason to want to carpool down from RPI!